Companies are finding new and innovative ways to reinvent how we live through and with technology. From the development of Google mapping software to Siri helping organize Apple users’ lives, there have been tons of recent creative technologies dedicated to improving our quality of life. The newest effort? The Amazon Echo. After a lengthy beta testing period, the retail giant has finally set a public release date for Amazon Echo. So what exactly is an Amazon Echo? The video below does a great job of explaining the product, but I’ll spell out the most intriguing details. 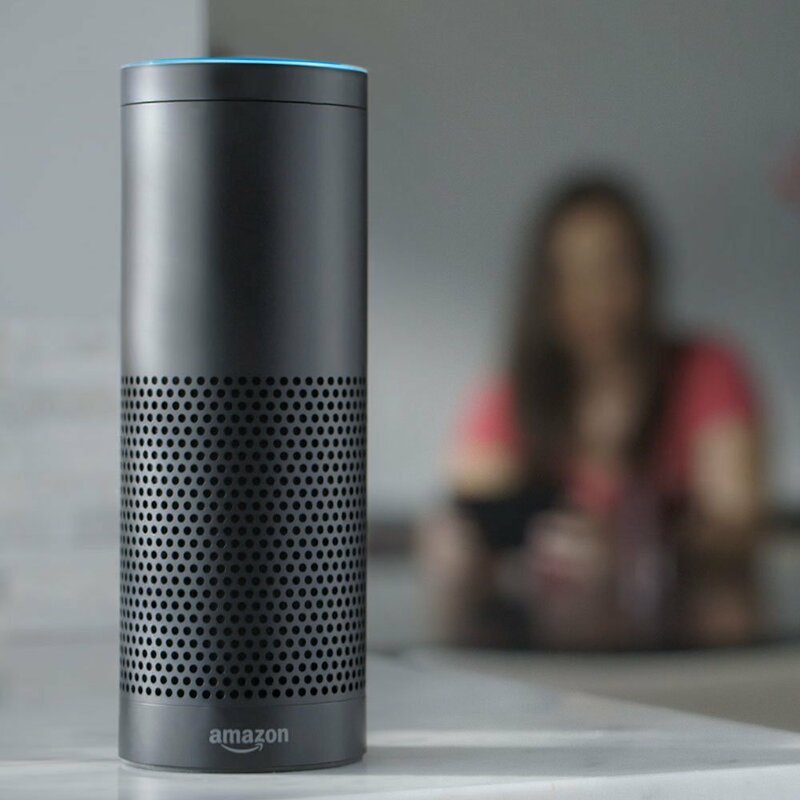 At its most basic level, the Amazon Echo acts as your personal voice-activated access point to the internet. You can ask questions, access music files, set reminders, add to grocery lists, and much more all with through your voice commands. Alexa, Amazon’s version of Siri, acts as your personal concierge, answering your questions and even providing jokes when requested. The most obvious benefit and hindrance is that the Echo can only work when plugged into the wall. While it might have been nice to have e rechargeable battery, this feature does simplify for consumers, eliminating the need to think about if your device is charged. Many people have criticized the fact that many of Echo’s features are already available on cell phones. But, the most important feature about the Echo is that it is a speaker. This allows for much easier access, better sound delivery, and more practicality for household use. Any way you slice it, the Amazon Echo is a sign of technology invading and revolutionizing our lives. The Amazon Echo will be in stock and available to the public starting July 14. Order yours here. What do you think of Amazon Echo? Are you excited about this new release? Geek or Nerd or Glerd: Do You Know the Difference?